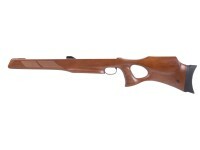 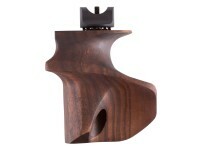 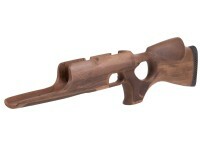 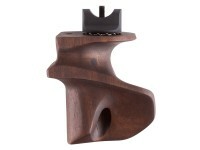 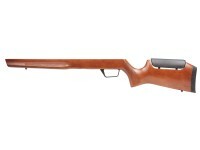 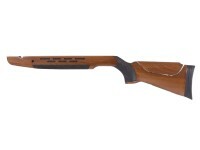 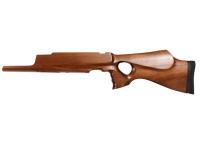 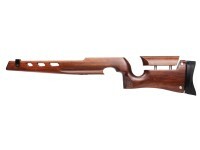 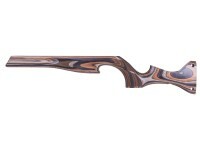 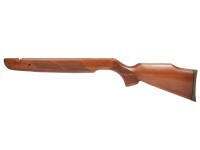 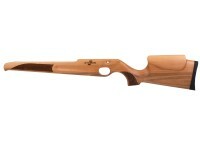 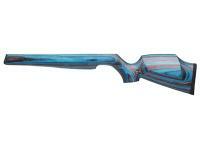 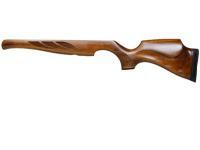 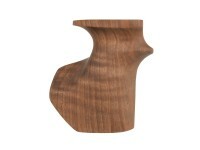 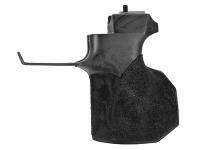 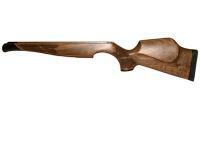 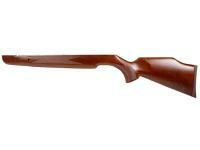 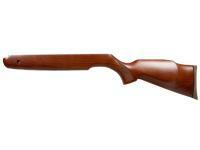 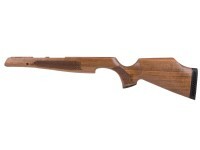 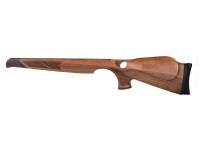 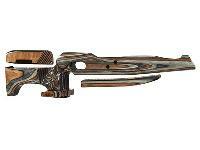 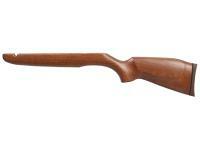 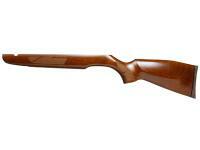 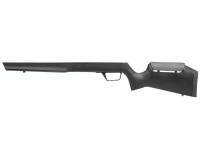 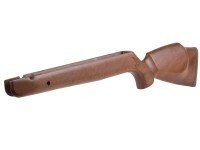 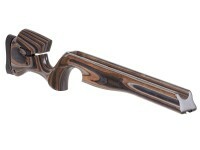 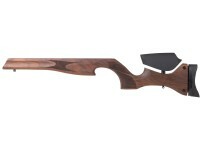 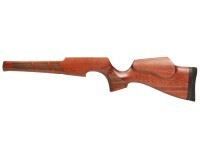 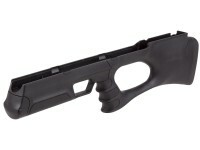 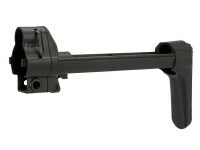 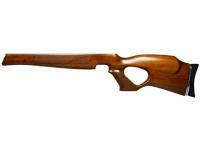 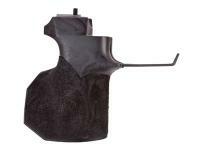 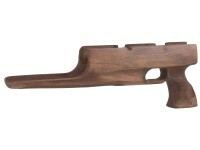 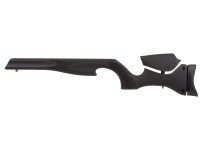 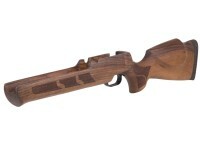 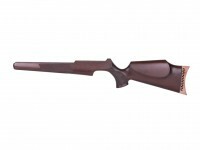 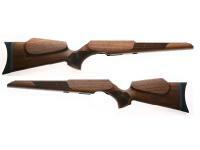 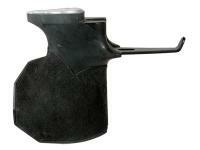 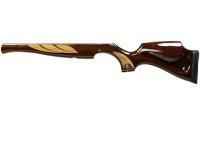 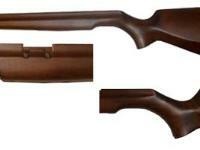 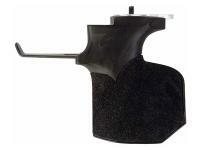 Air Arms FTP 900 Laminated Stock, Cheekpiece & Knee Rest. 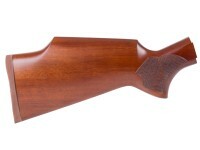 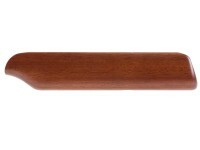 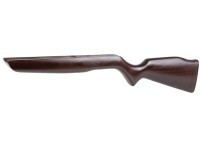 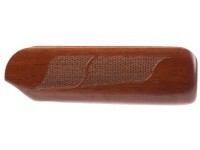 Rifle. 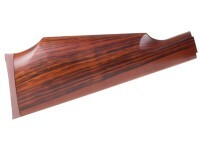 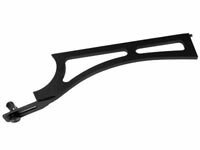 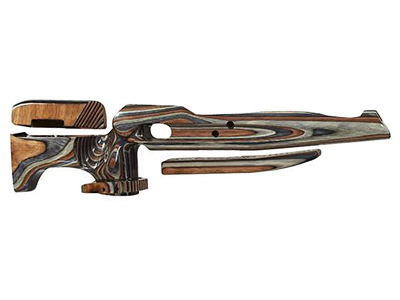 If your Air Arms FTP 900 air rifle has a dinged, gouged or broken stock, you'll want to replace it with the same beautiful laminated stock it came in. 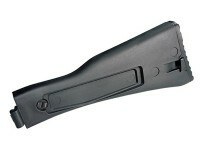 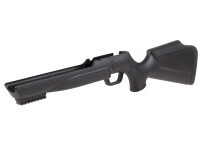 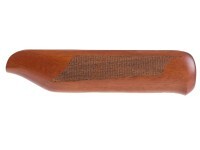 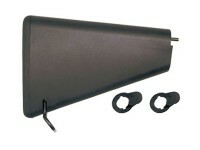 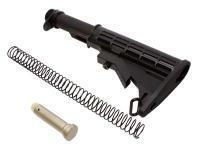 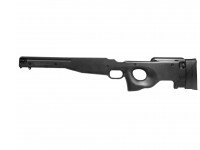 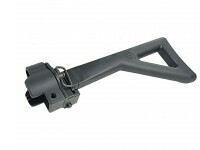 This is the right replacement stock, direct from Air Arms in England. 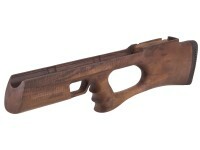 It'll bring back your gun to its full glory! 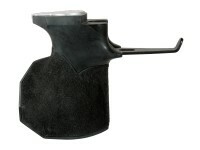 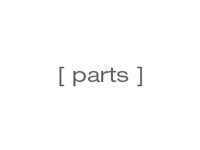 Is a left hand option available..? 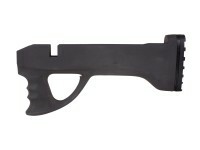 Do you think it may fit a AA S 510 rifle..?